Hoping to give audiences an alternative outlet to explore who they are, Zachary Taylor Carter’s new EP has lyrics and themes that are both relatable and catchy. Zach’s musical career began early when he started taking guitar lessons at just nine years old. Drawing on inspiration from Neil Young and Bob Dylan, Zach enjoyed writing versatile songs that worked both as a single artist and as a band. A solo artist himself, Zach still enjoys jam sessions with friends and can often be found playing guitar, drums, keyboard, and bass. Zachary pours himself into his music, spending any free time he has playing guitar and creating new songs. He draws on his own life to create his catchy lyrics, but also wants to connect with his audience’s own personal experiences. “Although many times my songs have main themes and points, the ambiguity of some of the lyrics can inspire people in different, unique ways,” explains Zach. “I tend to keep it light and simple and allow people to think for themselves instead of pushing one way or the other; however, these are still my ideas and I’m deeply connected with them. The inspiration behind my music is a sense of love and warmth I feel from my Creator. Feeling that he was always encouraged to stick to the beaten path, Zachary’s new EP encourages others to follow their passions and break the “norm” while debuting both his talent and creativity. 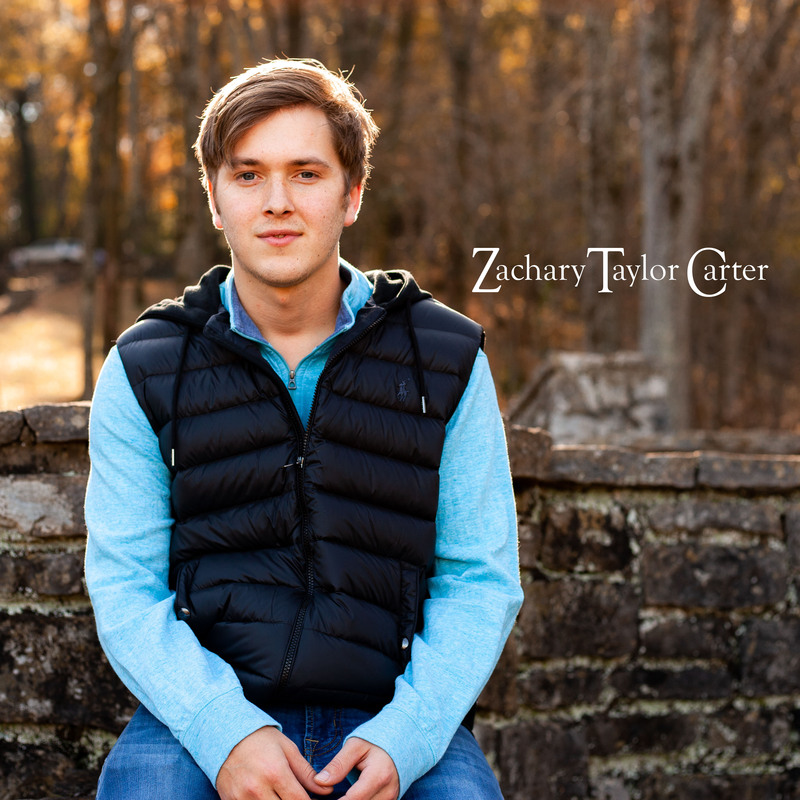 Zachary Taylor Carter’s EP is available on iTunes and Amazon. To read more about Lamon Records, visit www.lamonrecords.com.